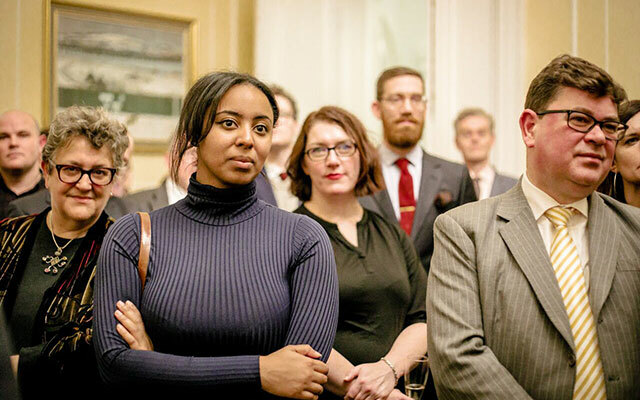 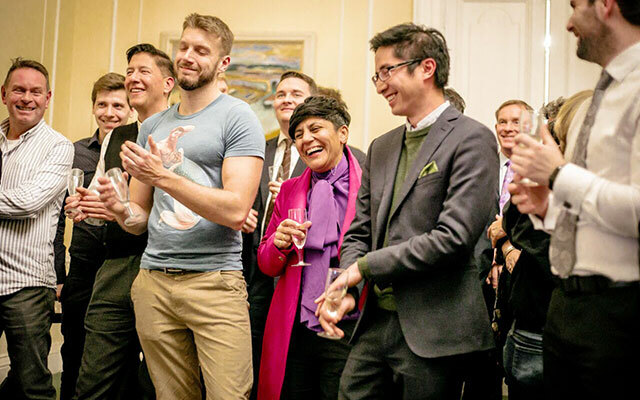 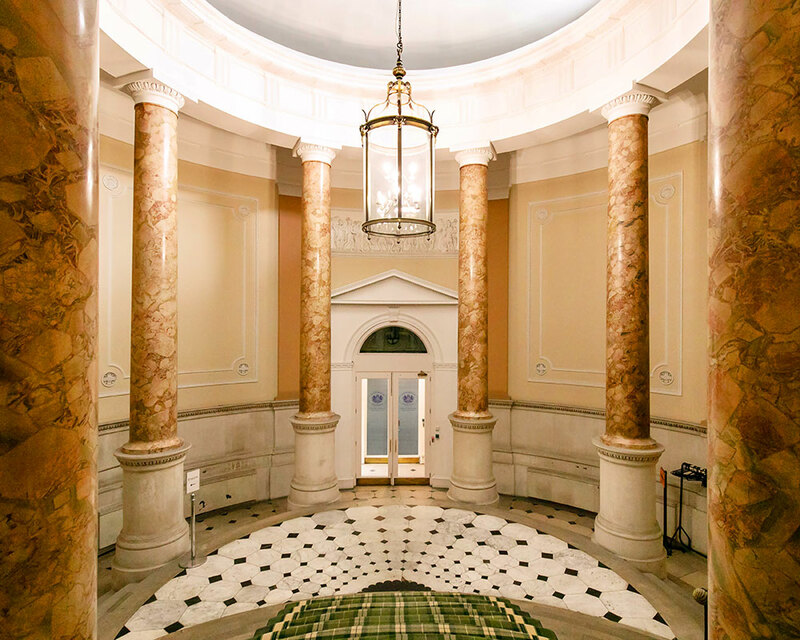 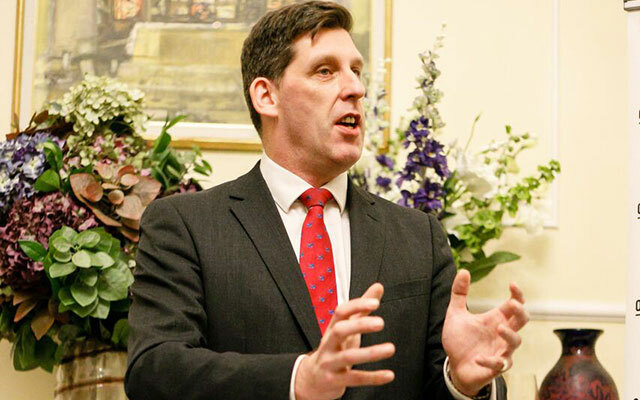 EVENT | 12 December 2018, The Secretary of State for Scotland hosted a reception for Parliamentarians to show their support for Queer Britain's work. 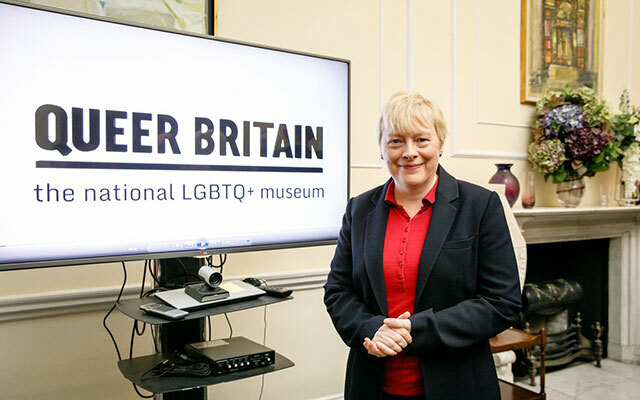 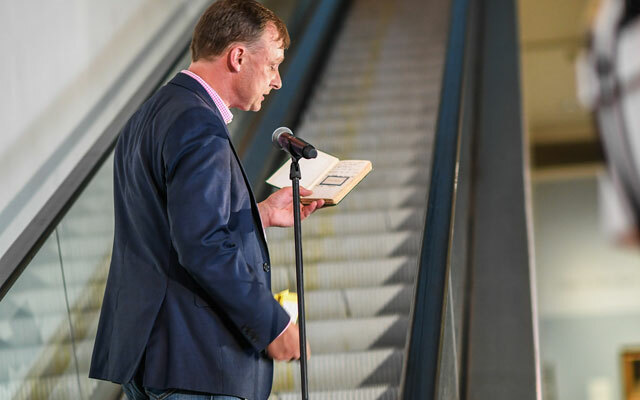 Lord Ian Duncan, Angela Eagle MP and Queer Britain co-founder Joseph Galliano spoke. 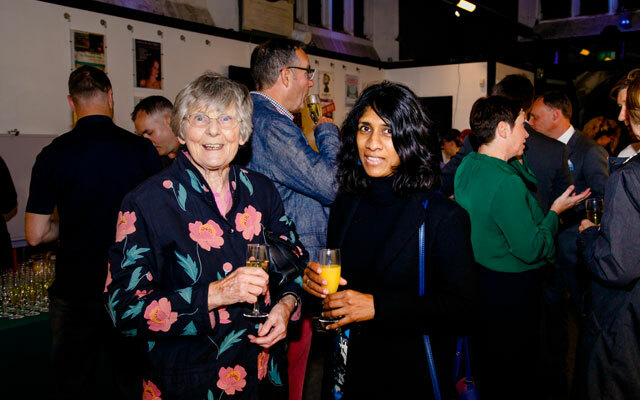 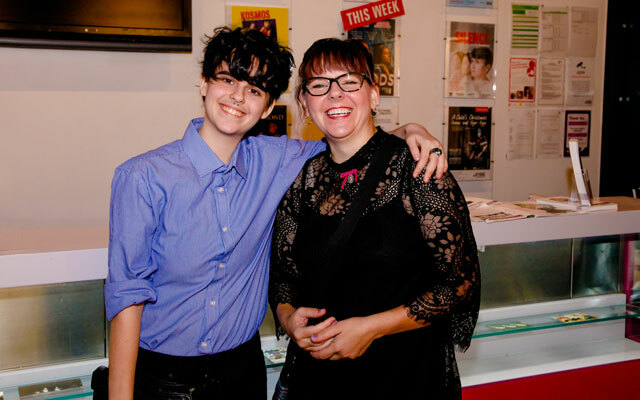 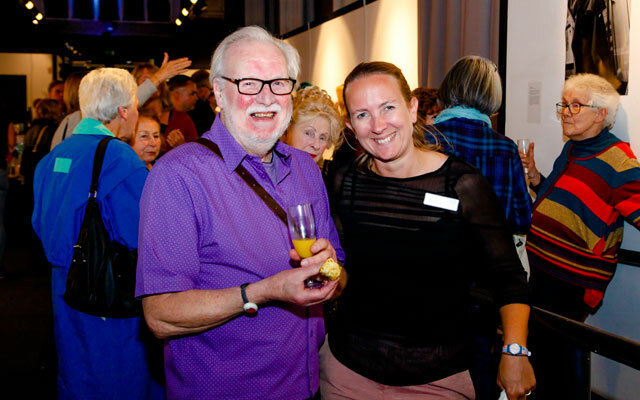 EVENT | 12 October 2018, Queer Britain celebrated its inaugural exhibition and the launch of its ongoing Virtually Queer filmed oral history project, with a private view with Wiltshire Creative at the Salisbury Arts Centre. 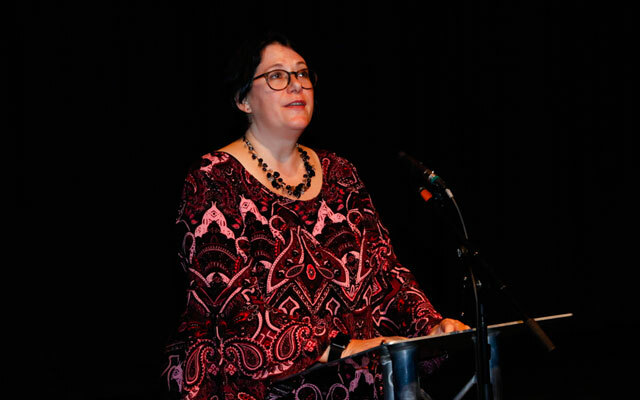 Thanks to Kent State University in Ohio, teknikoffice.co.uk and Liz Grant OBE for their kind support of the event. 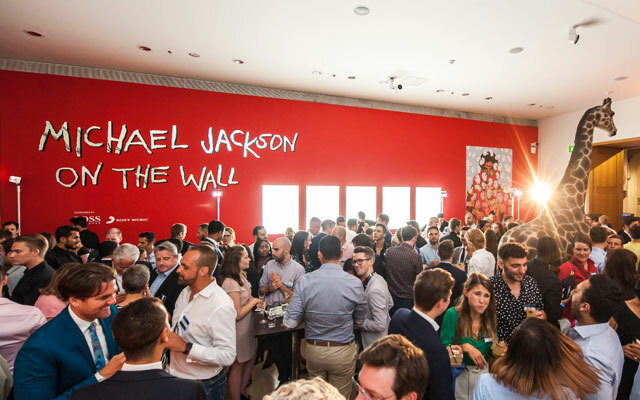 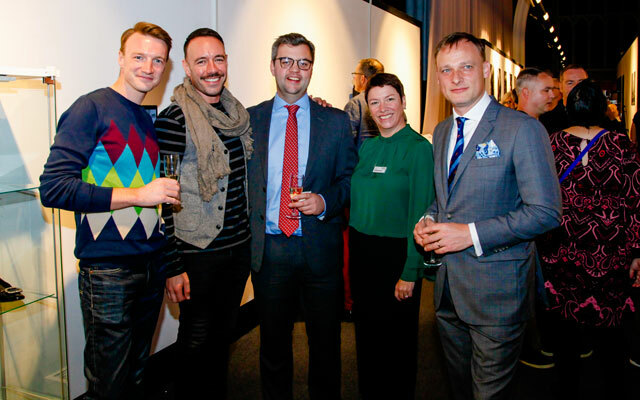 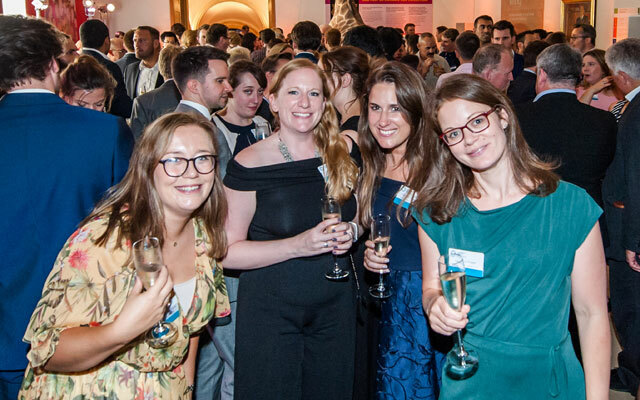 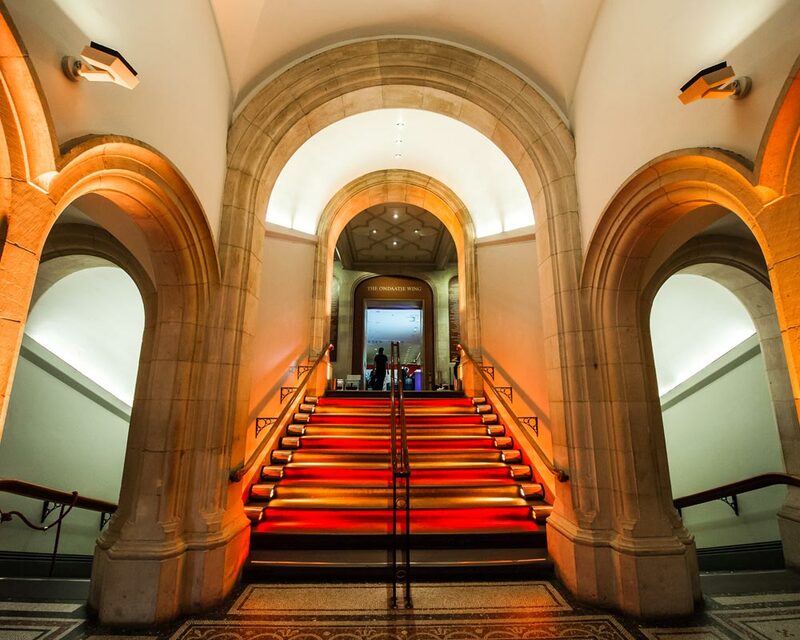 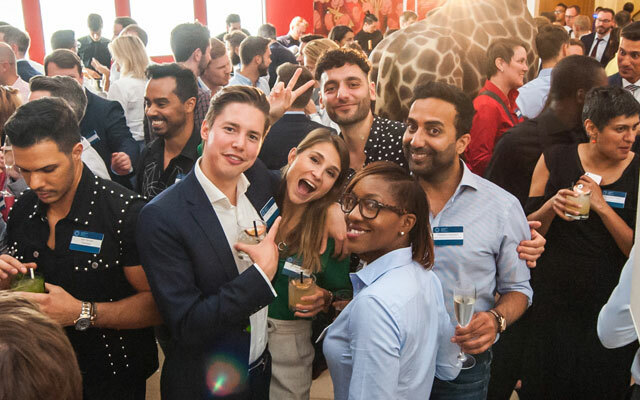 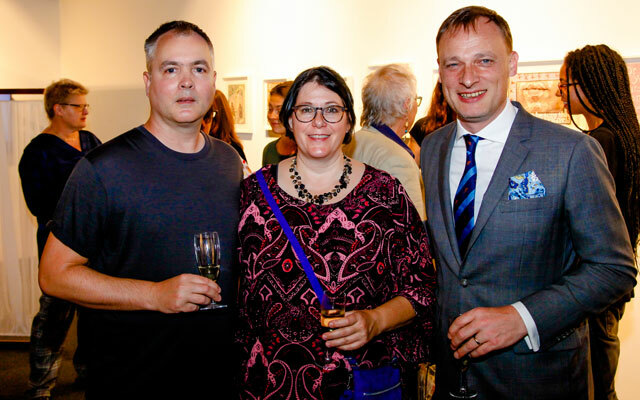 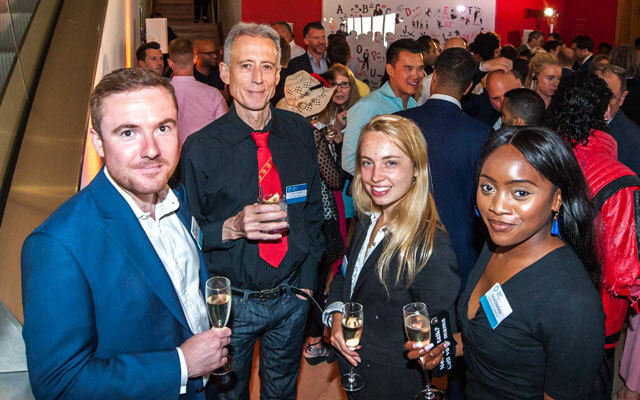 EVENT | 18 July 2018, Queer Britain were delighted to be charity partner at the law firm Herbert Smith Freehills’ LGBT summer party, held in the National Portrait Gallery. 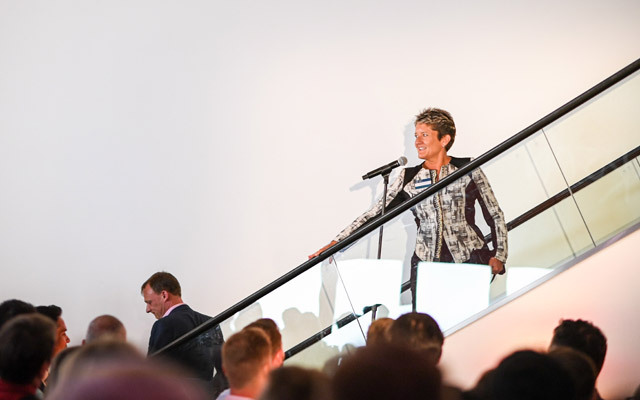 Queer Britain Trustee Liz Bingham and CEO Joseph Galliano spoke about the need for a museum and how companies can help get this project off the ground. 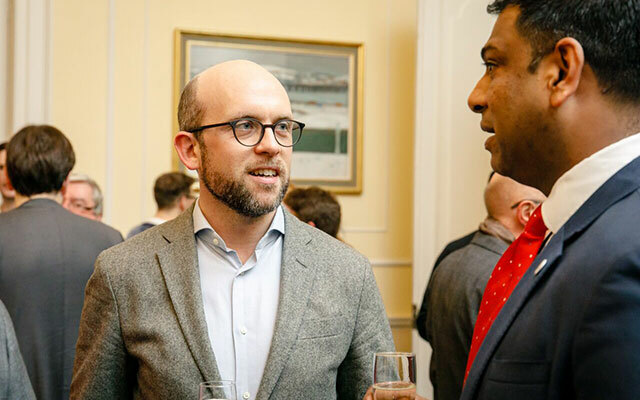 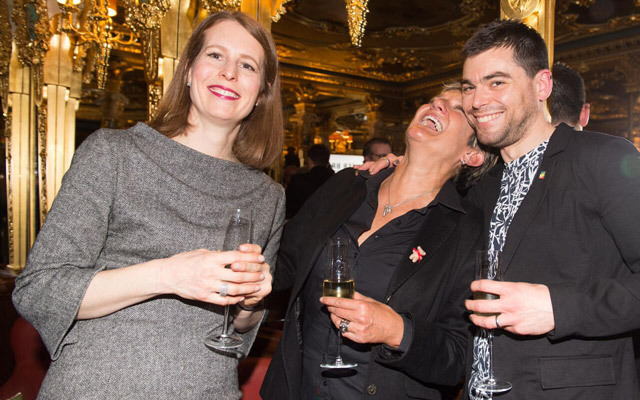 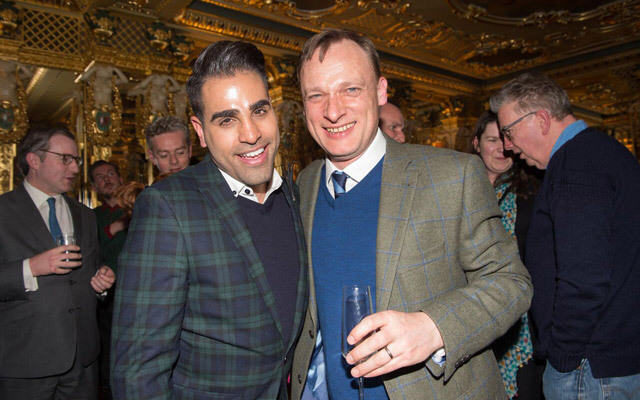 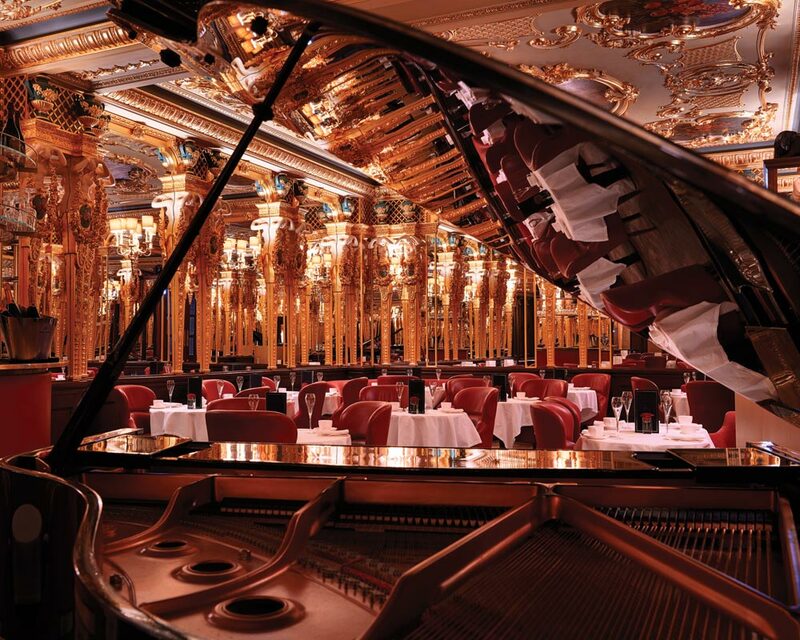 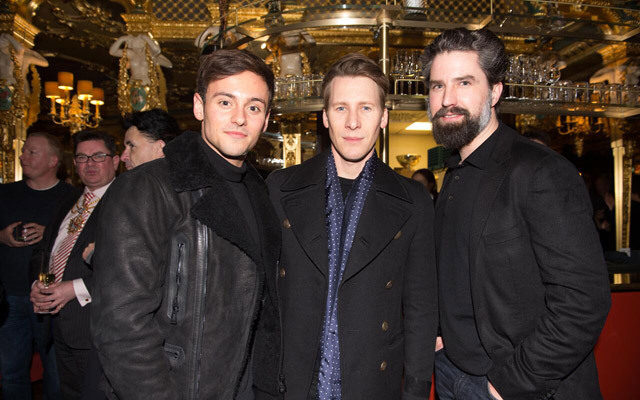 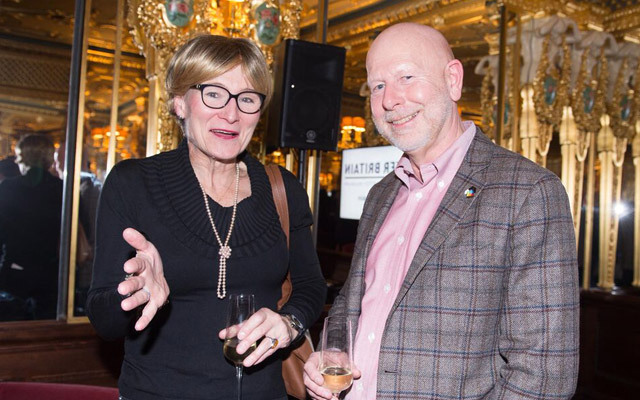 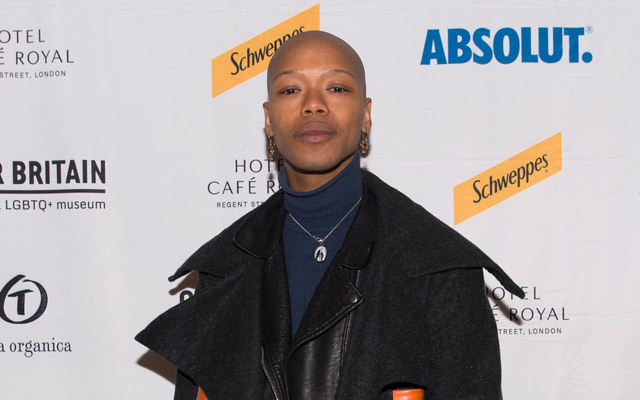 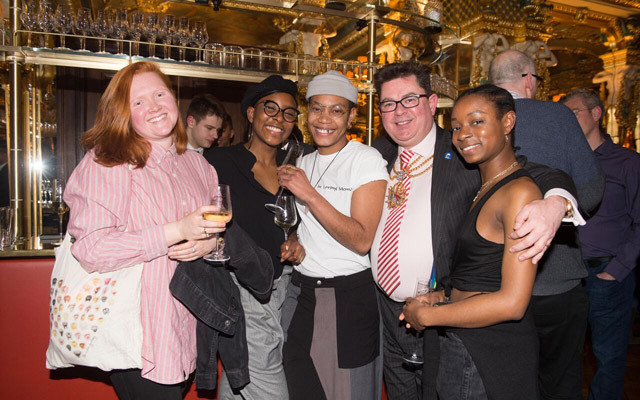 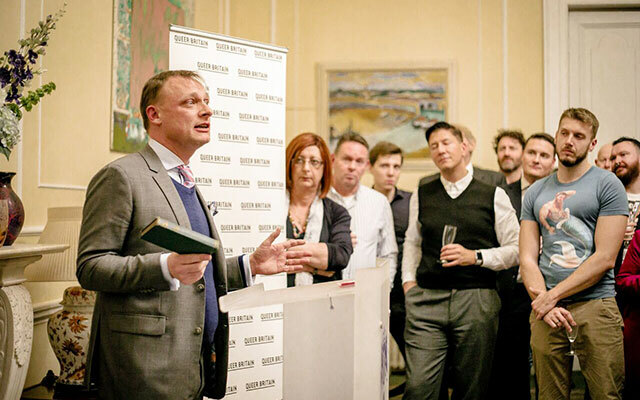 EVENT | 28 February 2018, a host of supporters from community, business, celebrity and media came to cheer on the Queer Britain project at a reception at Hotel Cafe Royal’s iconic Oscar Wilde Lounge.